Ken Fogel is the Program Coordinator and Chairperson of the Computer Science Technology program at Dawson College in Montreal, Canada. He is also a Program Consultant to and part-time instructor in the Computer Institute of Concordia University's School of Extended Learning. He blogs at omniprogrammer.com and tweets @omniprof. I teach programing because it provides me with challenges in keeping up with the many languages out there and in discovering and using new ways to present them to my students. What I am not fond of is being technical support for my students for the tools they use. That is why I prefer NetBeans over other development environments. About 75% of my students use Windows and the other 25% use OS X. My instructions for installation given to students who have never programmed before are quite simple. 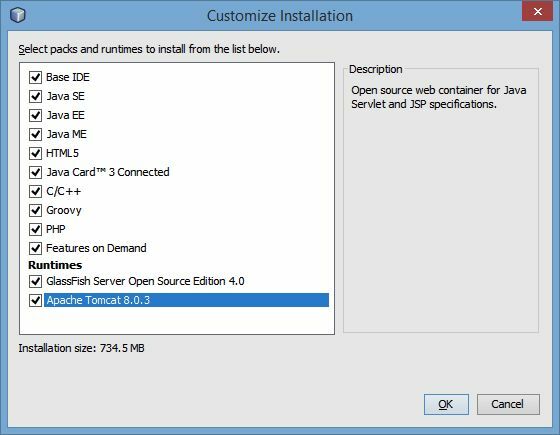 Download and install the most recent version of the Java SDK. While they could include NetBeans in their download at this point, I want them to see both Oracle’s web site and the NetBeans web site. I tell the students to allow the installer to put Java where it wants to place it. 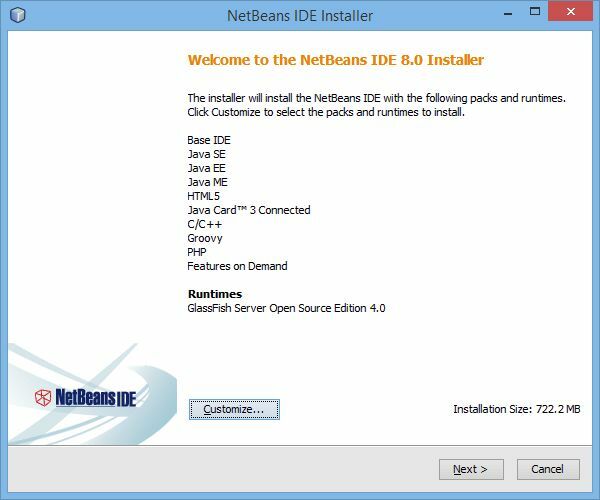 Download and install NetBeans. I recommend the Java EE version, unless the students plan to take PHP and then I recommend the All version. At the first screen, I tell my students to click on the Customize button. I tell them to check the box for installing Tomcat in addition to Glassfish. From this point, there are no more choices for OS X. The install can go ahead. There are no further steps for OS X users. 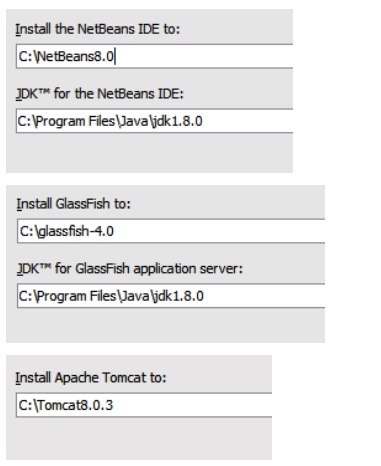 For Windows users, I ask them to change the default installation directories for NetBeans, GlassFish, and Tomcat. The default directory on Windows is C:\Program Files. As developers, I tell them that they will want easier access to the tool and servers. I have one personal quirk that I impose on my students and that is not to use spaces in the name of folders for the tools, servers, and their projects. My students will struggle with their code but they rarely struggle with NetBeans.